Whether you are looking to build a mobile responsive website or you're a designer or agency in need of technical support, we can help. We’re experts at developing websites and web based systems that intelligently reflow and scale for mobile and tablet devices. 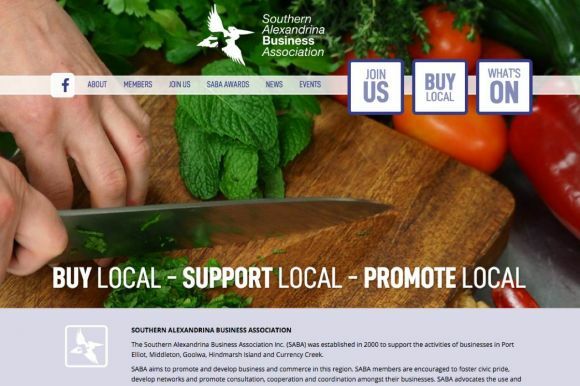 We design sites that put you, the website owner, in control of your content. We use and recommend concrete5 for most of our website projects because it's a content management system that's easy for our clients to use and incredibly well designed from a technical perspective. If you are an agency or designer, concrete5 is an excellent platform for working together - it allows you to manage site maps, content and resources, while we handle the technical. 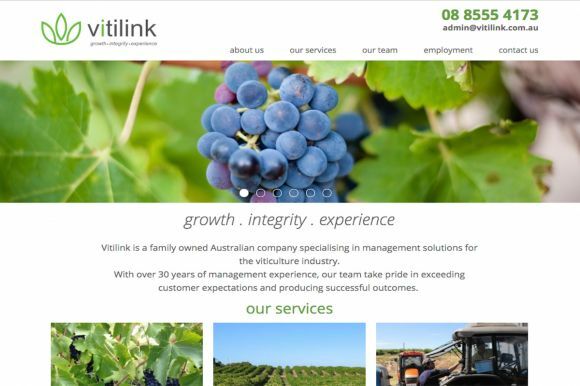 Recently we have completed to websites for viticultural companies in South Australia's McLaren Vale region. 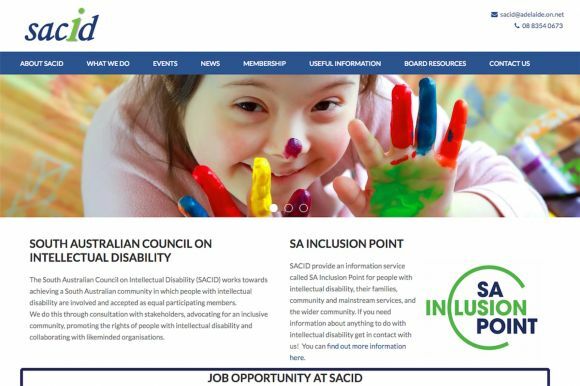 September and October were busy months for website building at Mesuva, with several smaller sites for different disability services our focus. 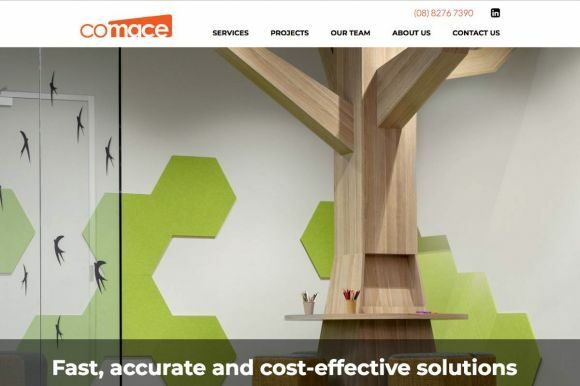 Comace was ready to refresh their website. Working with designer Scott Hutton of Twenty20 Graphics, we created a modern, engaging layout to promote their projects, team and contact details. 19 December - We've had another add-on go live in the #concrete5 marketplace - https://t.co/qDVFMh5300 It helps wrangle unruly third-party scripts!